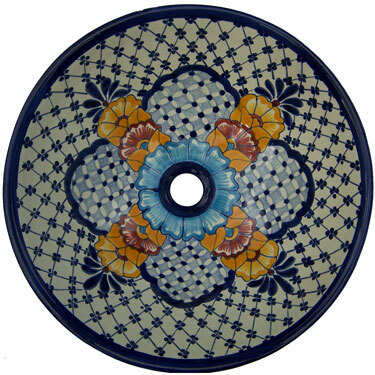 The vibrant colors of this Nevado Mexican Vessel Talavera Hand painted Sink will look amazing in your bathroom. 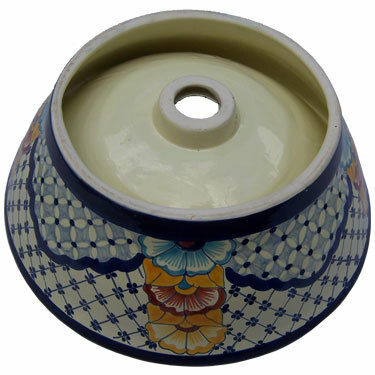 Made by expert Mexican artisans, these Mexican Talavera sinks are unique for their great handcrafted work. 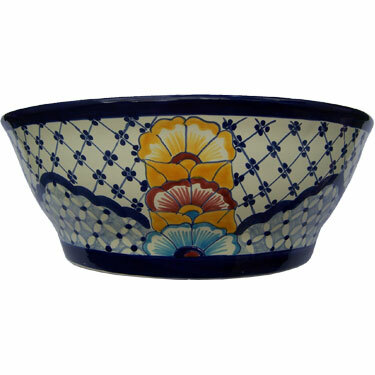 These Mexican Talavera hand painted sinks are an excellent option to decorate your bathroom.